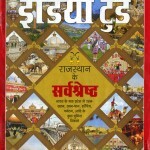 India Today, in its Rajasthan Special issue, showcases the museums of this colourful state. 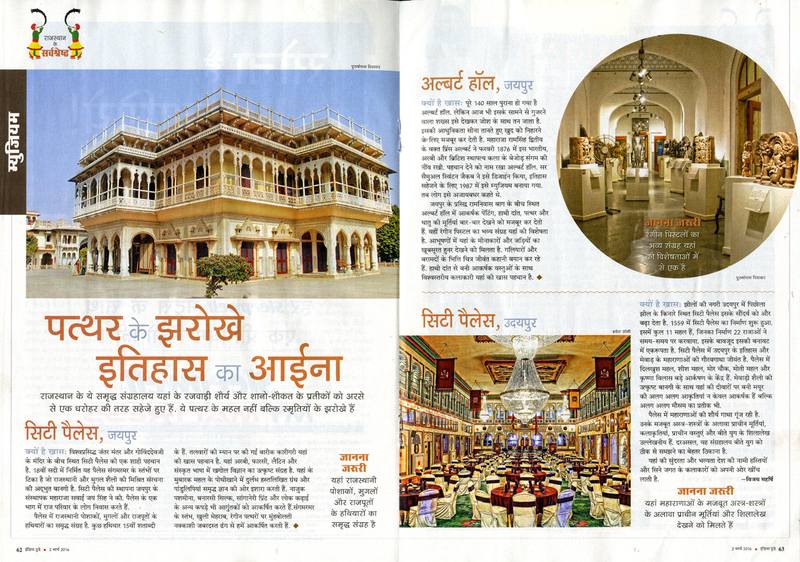 Amongst the significantly highlighted museums is The City Palace Museum, Udaipur with a focus on what makes it too-special-to-ignore! 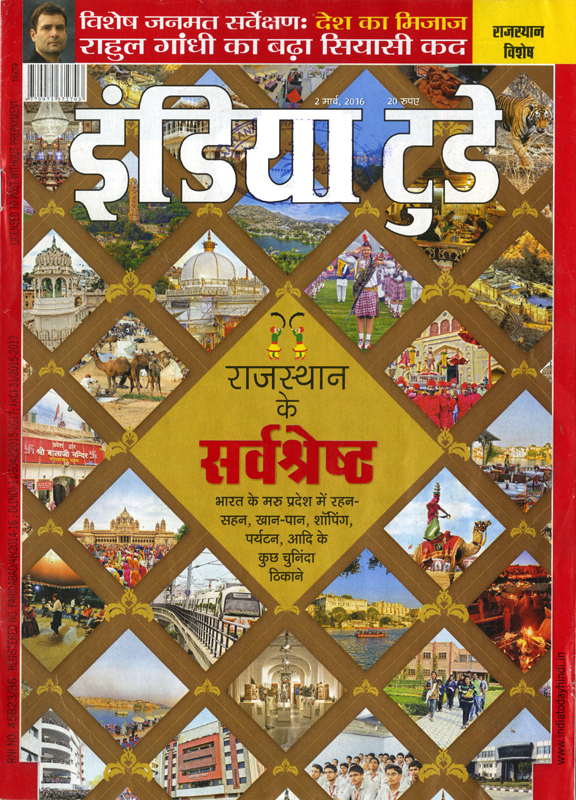 India Today, in its Rajasthan Special issue, captures under the ‘Museum’ section, Mr. Lakshyaraj Singh Mewar’s outlook of a museum, exploring in depth, its real meaning and identity, for the times of today and tomorrow. 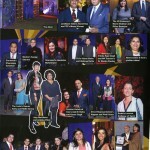 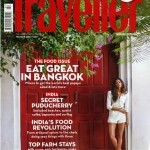 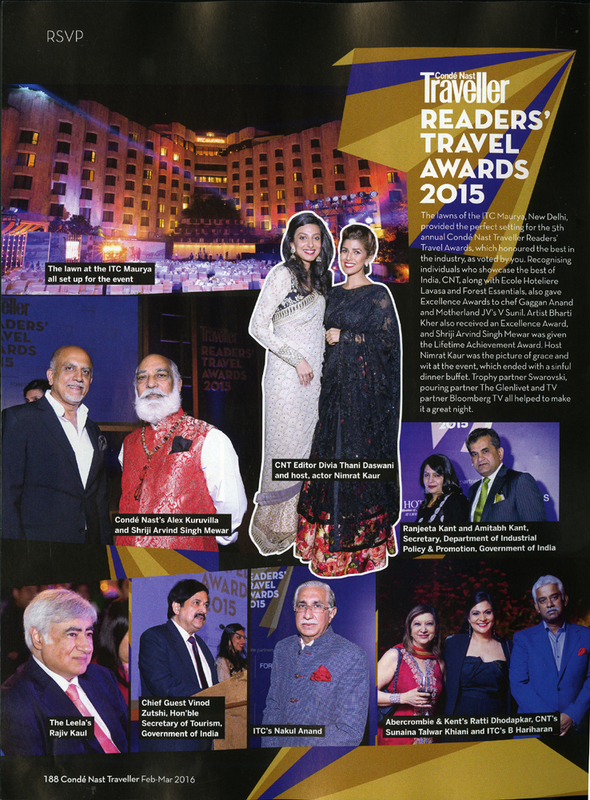 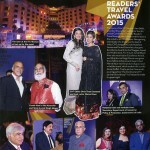 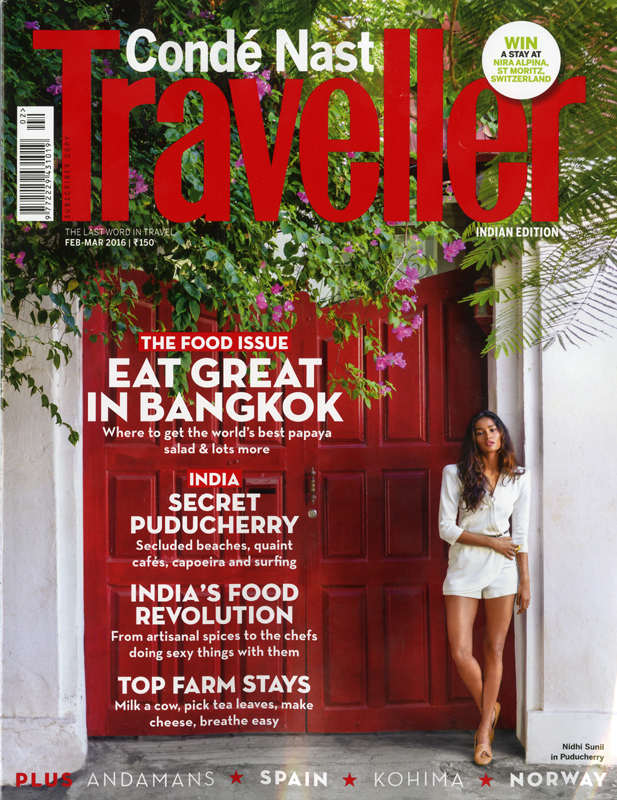 Condé Nast Traveller, in its latest issue, has covered the Page 3 event – Conde Nast – Traveller Readers Travel Awards 2015. 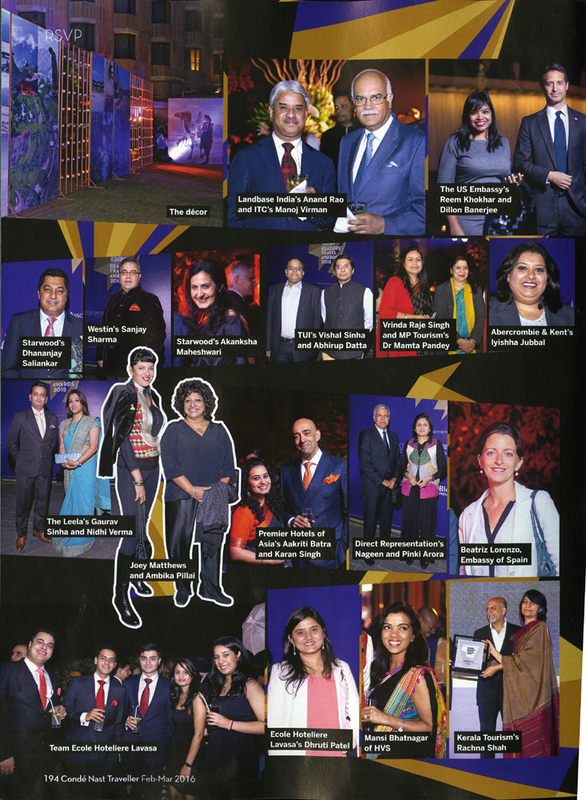 Shriji Arvind Singh Mewar was present at the party and has been showcased standing candidly with Alex Kuruvilla, Chief Exceutive of Condé Nast Traveller India.